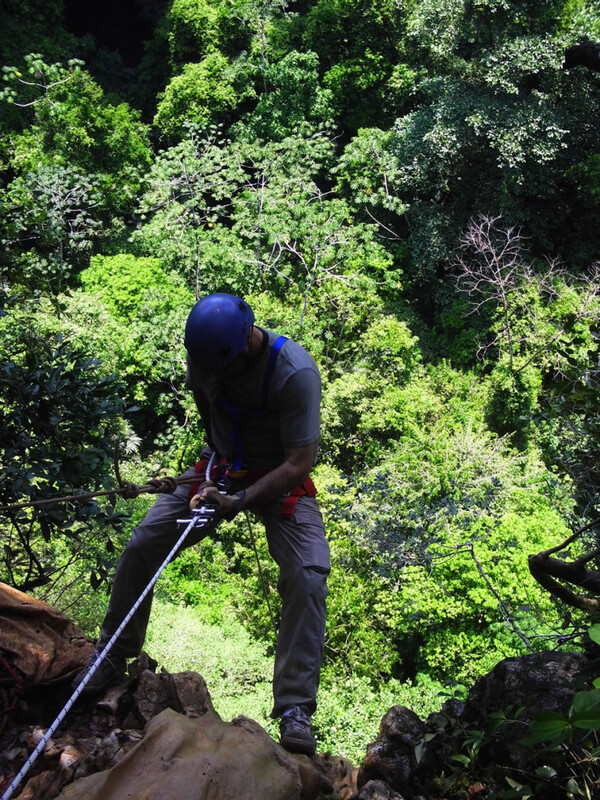 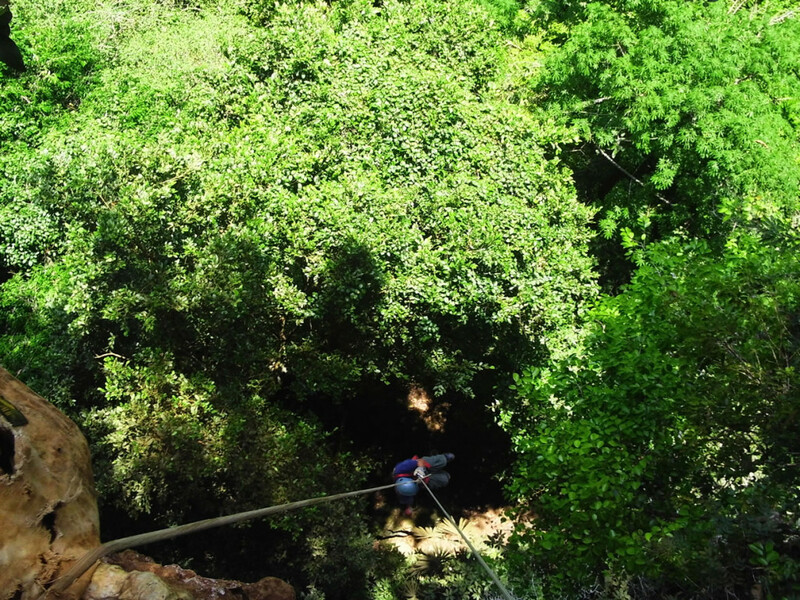 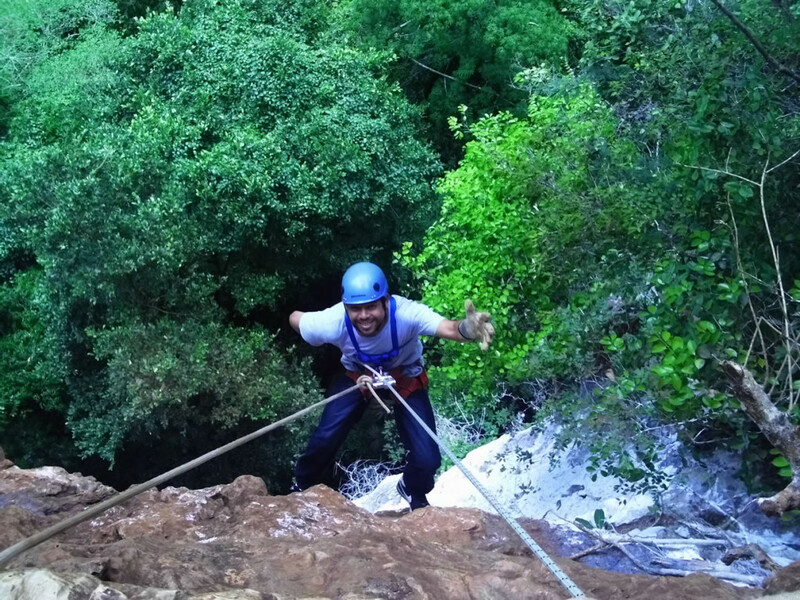 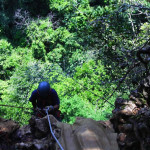 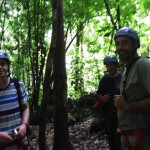 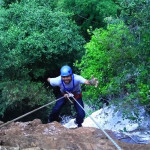 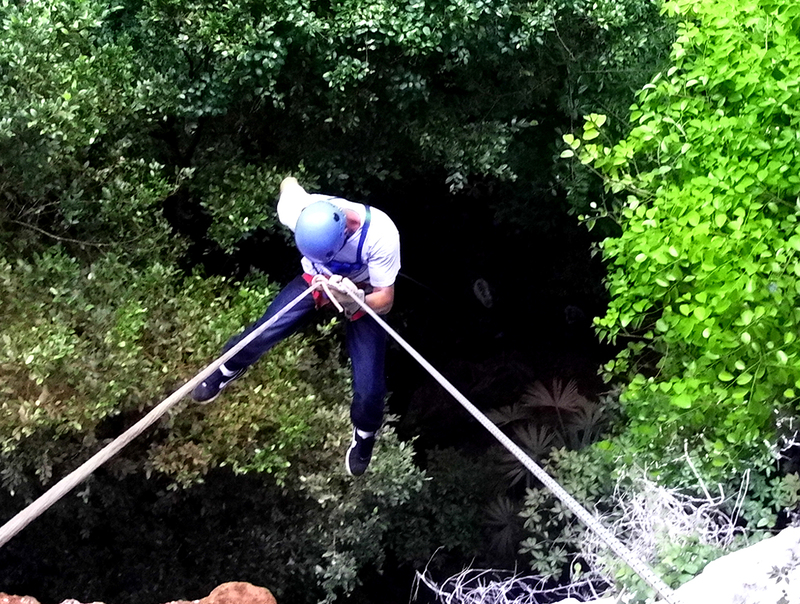 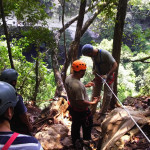 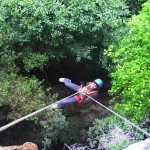 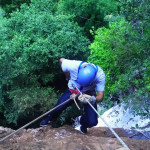 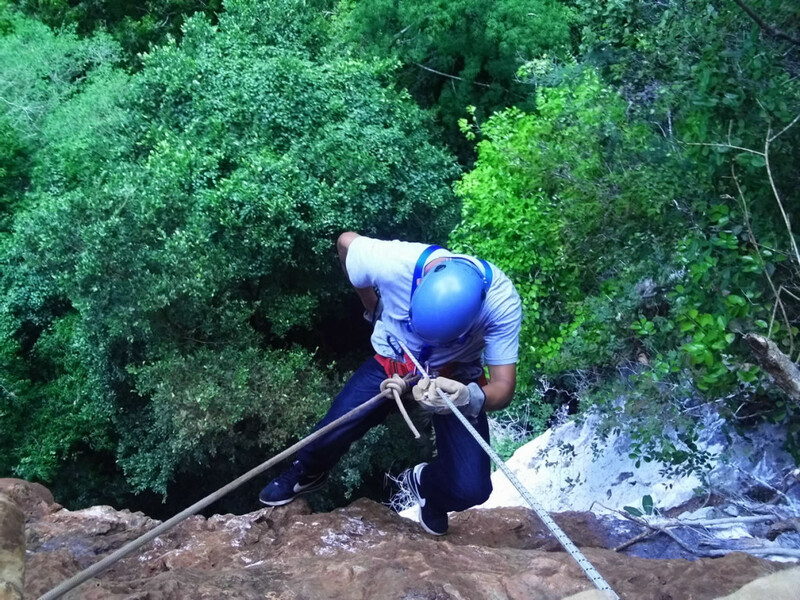 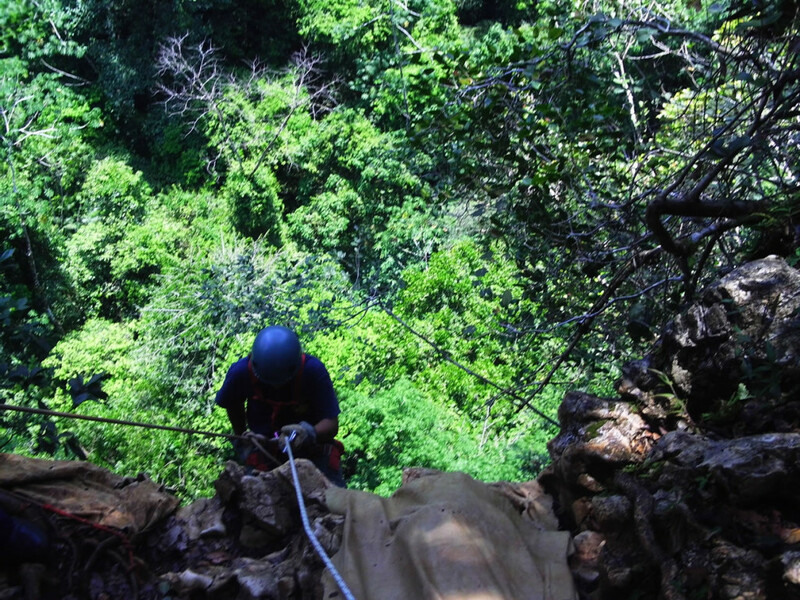 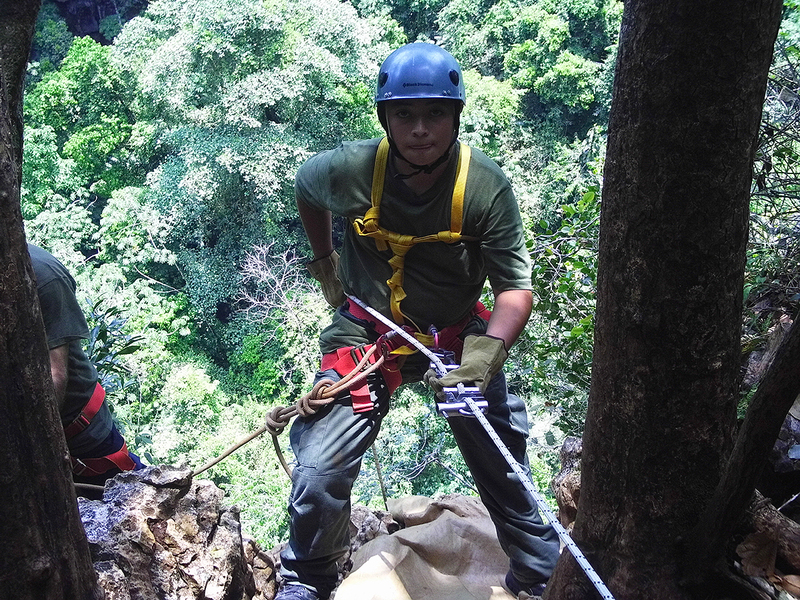 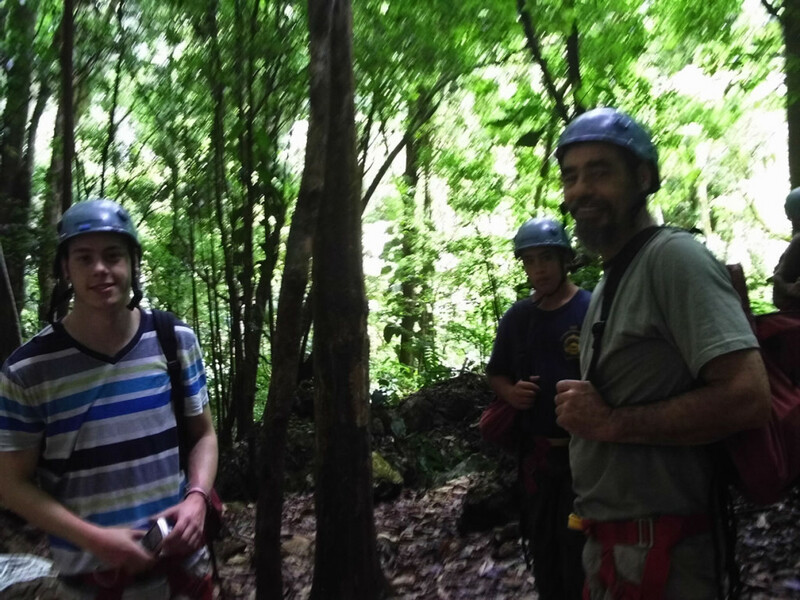 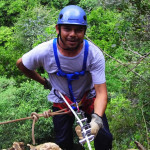 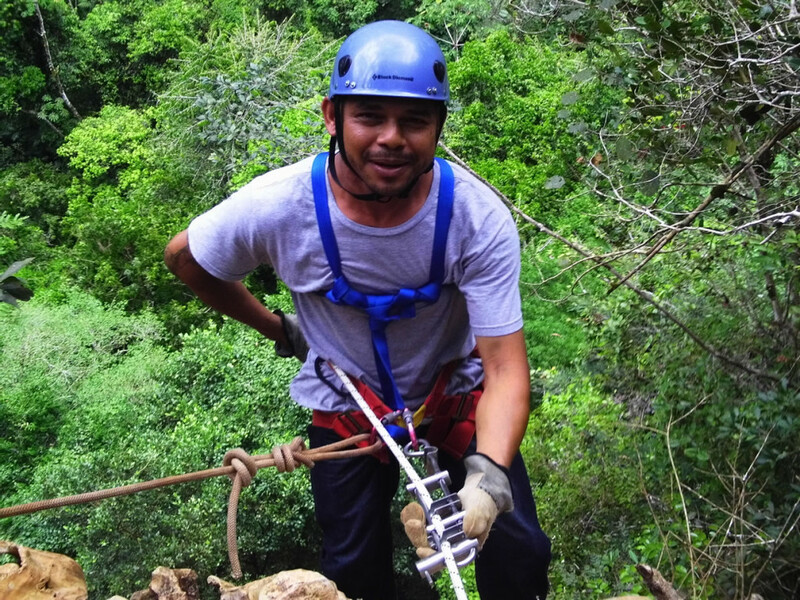 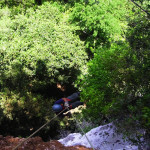 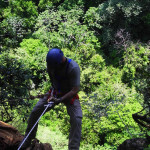 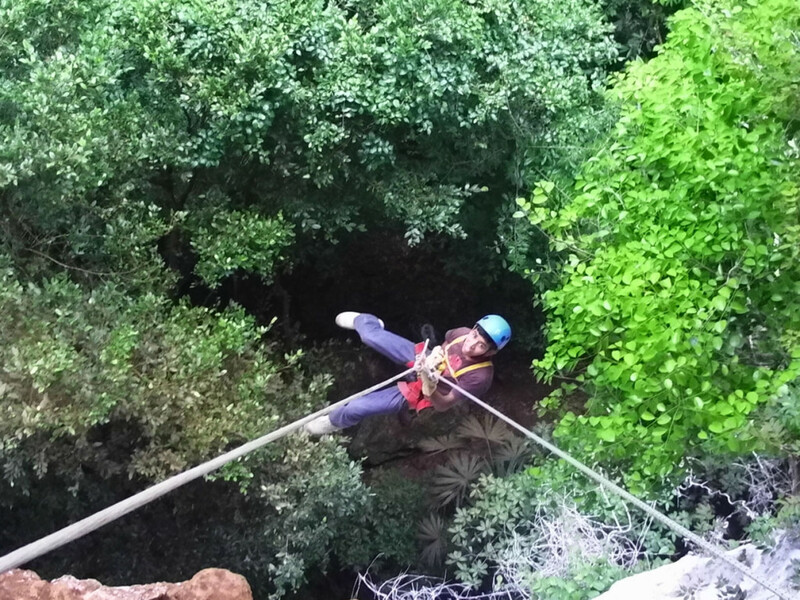 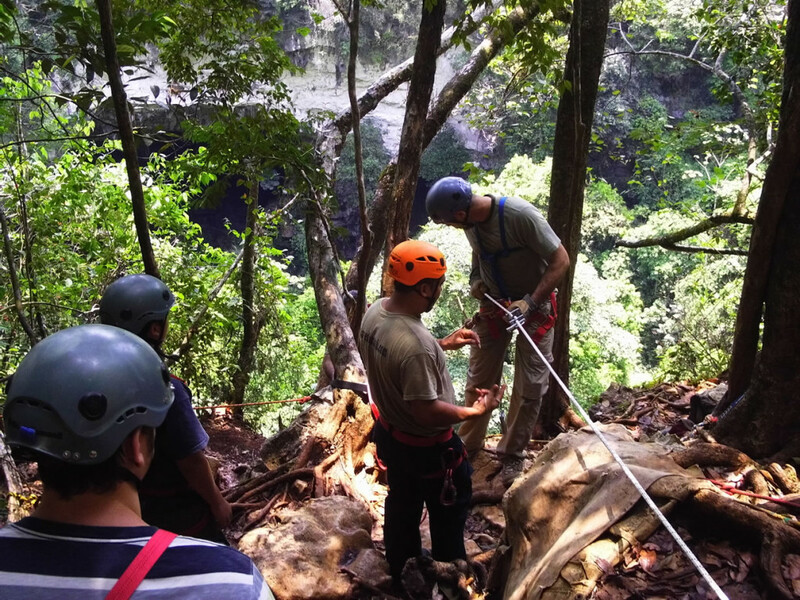 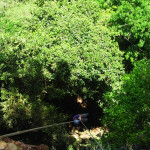 Rapelling down into the the Black Hole Drop, the rush comes in the first 10 feet and the next 200 feet provides an unforgettable experience and sights to behold, with the last 100 feet taking you down through the rainforest canopy. 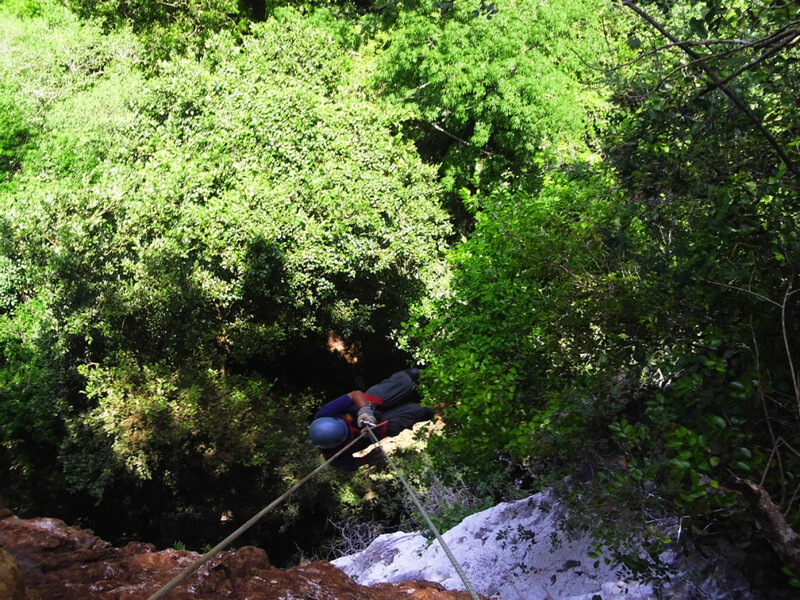 Your return hike includes some rock climbing, ladder climbing, and a lot of sweating, This 300 ft. descent into a little-visited sinkhole “Actun Loch Tunich” is not for everyone, but guaranteed it’s a thrill you’ll never forget. 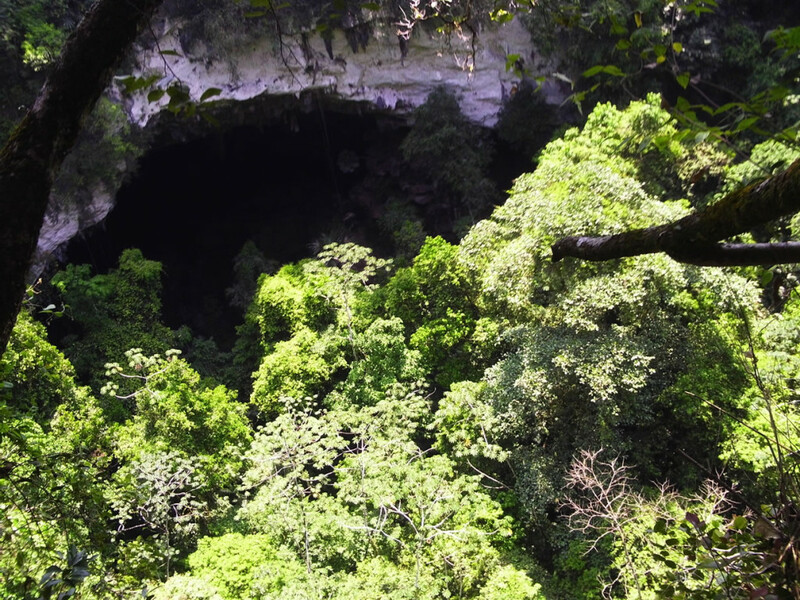 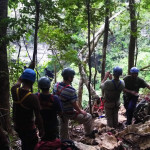 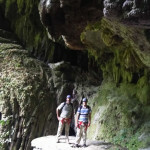 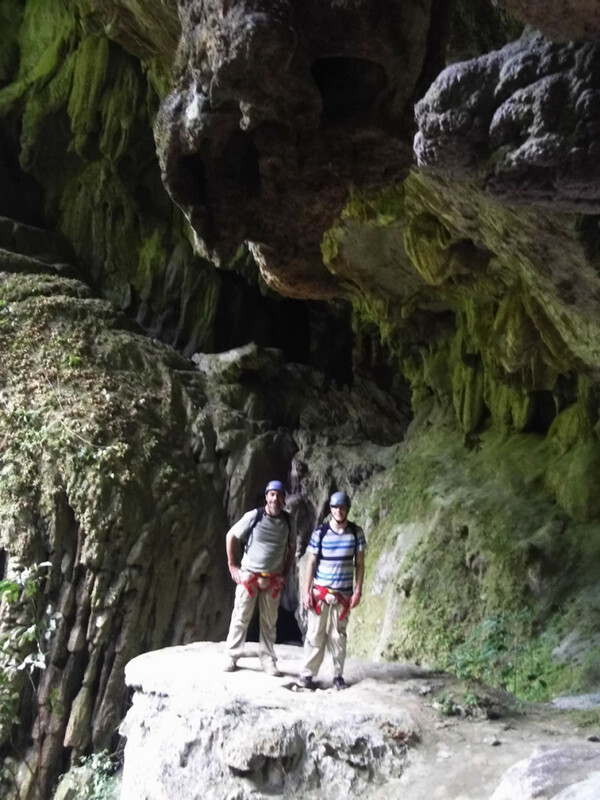 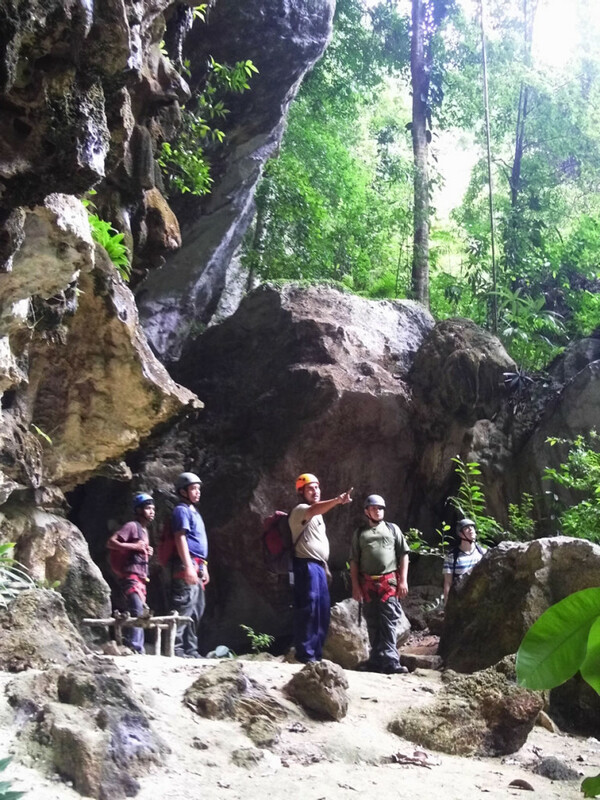 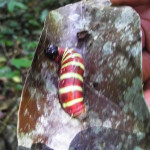 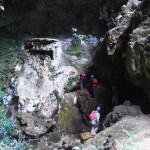 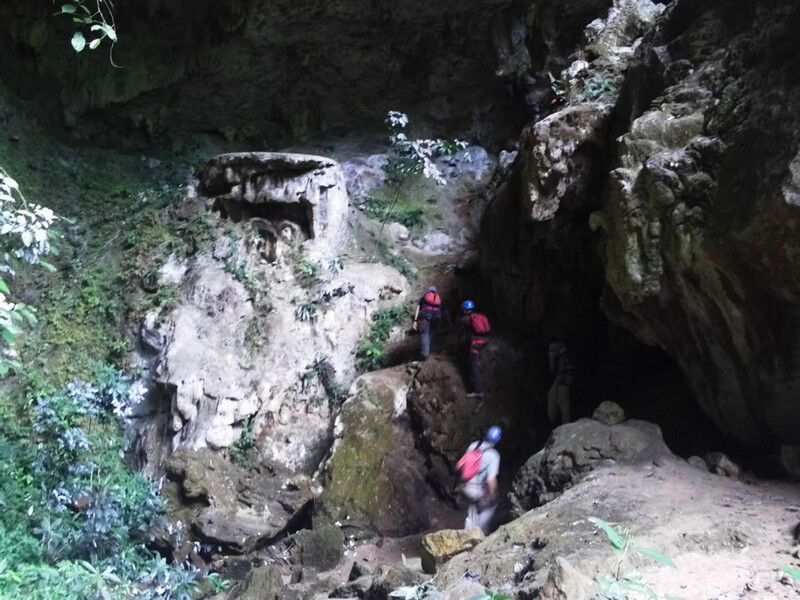 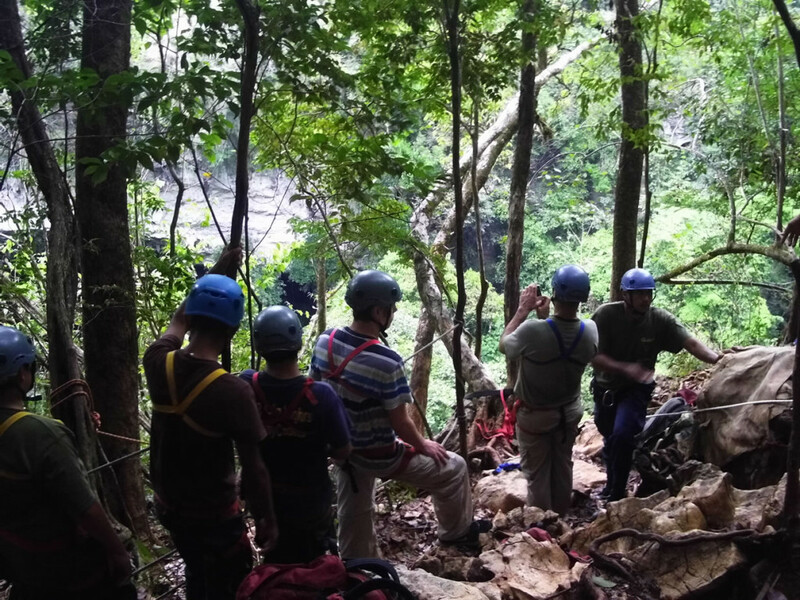 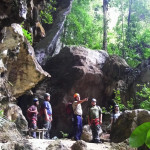 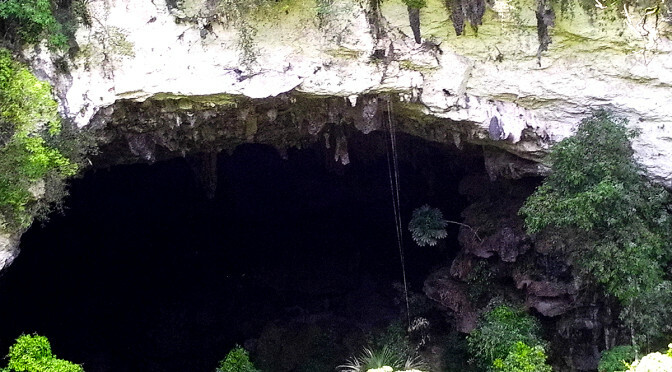 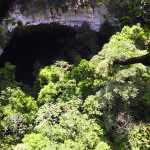 Hike into the foothills of the Maya Mountains to the mouth of this cave where the edge of the sink hole sits over 300 feet above the basin below and 200 feet above the rain forest canopy that grows out from the sink hole basin.